Flashing lights….sweaty bodies….Alice Glass…..flashing lights….spilled beer…..Alice Glass’ turquoise hair…..d- bags fist-pumping….Ethan Kath…..flashing lights…..Alice freakin’ Glass!!! These were the thoughts running through my head last night when the Torontian synth-wave duo Crystal Castles took to the stage of a steamy Kool Haus. The ecstatic hometown crowd managed to successfully ‘hotbox’ the spacious venue as evidenced by the synthesis of humidity and pungent wafts of ‘maree-joo-wana’ drifting through the air. Now, take that, add a bunch of people on drugs other than weed, a few Jared Leto look-alikes, the sort of lightshow epileptics have nightmares about, Alice Glass’ hot bod and you’ve got yourself a good ol’ fashioned rave!!! With the cancellation of L.A. noise-rockers HEALTH, the bill consisted of solely Toronto-based performers. Thus, it was truly a homecoming for all the acts involved, which included the up-and-coming electronica collective Hugsnotdrugs, techno phenom Tarantula X, former Crystal Castles drummer Cam Findlay’s cold-wave pr0ject Kontravoid and well, Crystal Castles themselves. The opening acts were well-matched and all sufficiently warmed the crowd up for CC‘s exhilarating set. Ethan, Alice and touring drummer Christopher delivered an onslaught of shimmering analog synths, pulverizing bass drums, and warped vocal refrains. Opening with “Plague”, the haunting first single off of their new record (III), they continued to rifle through a number of old and new crowd-pleasers for a good hour. 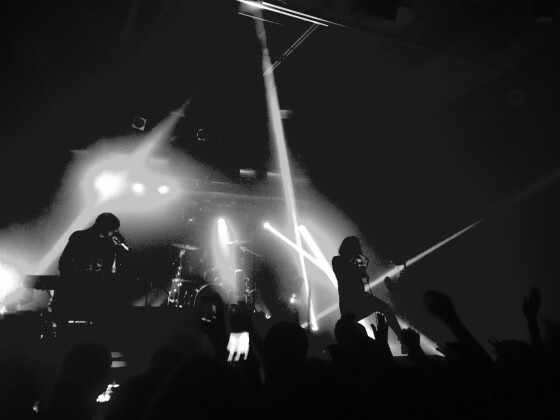 There was very little verbal crowd interaction on the part of front-woman Alice Glass but, in typical Alice fashion, she made up for it with generous physical interactions (i.e. crowd-surfing). She did this for several songs throughout the night but most notably on the oppressive chip-rave anthem “Baptism” and the chaotic “Alice Practice”. I was particularly impressed with her ability to keep balance amongst all the groping hands and maintain the volume of her piercing vocals at the same time. 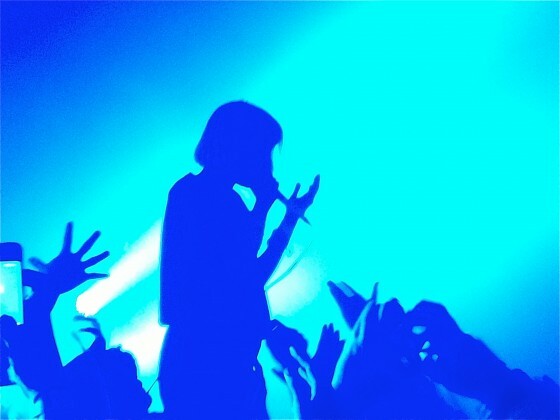 For all of you that were lucky enough to touch Alice Glass with your own two hands, I must admit, I am jealous. 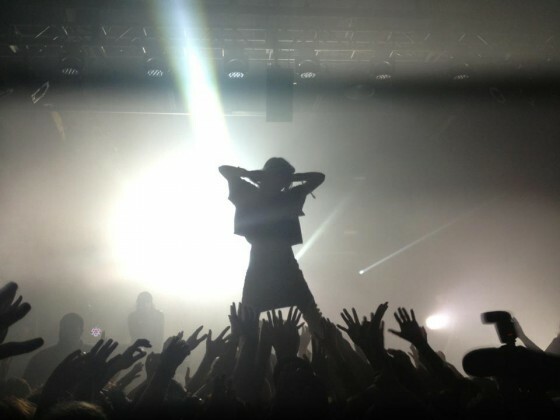 From a fan’s perspective there was nothing not to love about Crystal Castles’ performance. They played nearly all of their hits from “Crimewave” to “Wrath of God”, their lightshow was absolutely magnificent, and general intensity levels were extremely high. However, speaking from a critical standpoint, there were two aspects of the show that I found displeasing. For one, the mixing was somewhat off, at times all I could hear was the incessant thud of the kick-drum and nothing of Alice’s vocals or Ethan’s synths. Other times, Alice’s vocals would rise above everything else and cymbal crashes would envelop any melody. I found this to be somewhat irritating and a few songs suffered because of sub-par mixing but it didn’t really affect the overall performance. The one other problem I had with the show was its length. It was too damn short! I don’t know if it was just me but it felt like they zipped through their 13-song set, barely leaving time for breaks in between songs. They did play a 3 song encore but it didn’t even really feel like an encore because they weren’t really gone from the stage very long. It was almost like they rushed off stage, downed a glass of water and rushed back on. In their defense, they do play a very energetic set and everyone looked pretty beat by the time it was over. 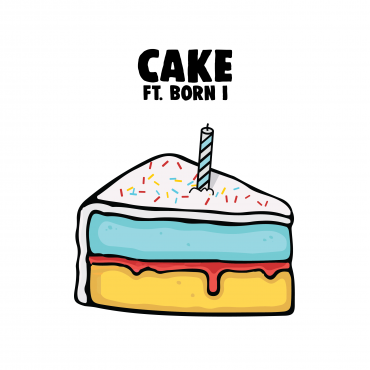 Oh well, I guess time does fly when you’re having fun. 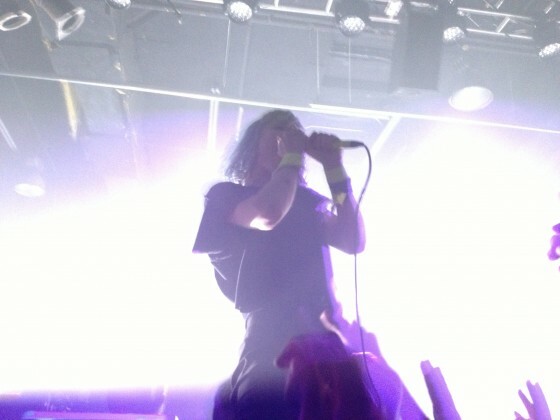 Despite these two minor complaints, Crystal Castles still put on a magnificent show. Everyone was clearly psyched to have them back in town and they really did not disappoint. 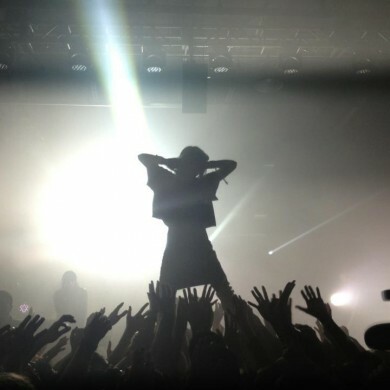 There is no other act, electronic or rock n’ roll, that puts on a show like Crystal Castles. They get the blood pumpin’, the heads bangin’ and the serotonin spikin’! Go ask Alice, when she’s ten feet tall. Crystal Castles third record (III) will be released on November 13. 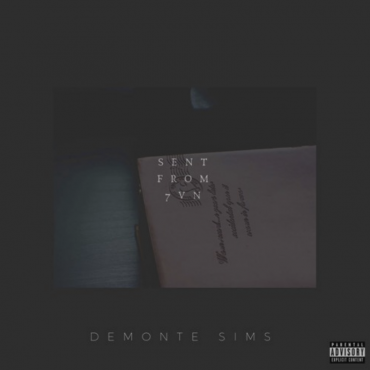 Pre-order here. Cal for being a rad dude!